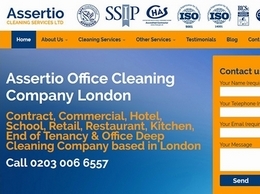 Office cleaning company based in London, UK. 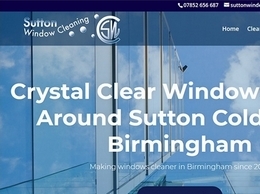 Sutton Window Cleaning is your local cleaning service for all your home needs. From render cleaning to gutter cleaning - we have you covered in Sutton Coldfield and Birmingham. 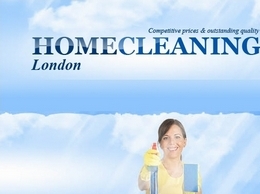 We are one of the leading cleaning companies in London and the surrounding areas. 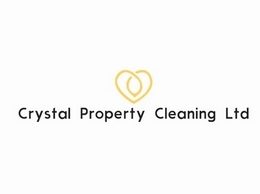 We provide End of Tenancy Cleaning, Domestic Cleaning and Commercial Cleaning. 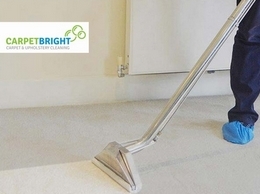 For a fresh approach to your household cleaning, you can depend on our friendly and professional cleaners in Twickenham, TW2 5HP Call 020 8894 2425 today! 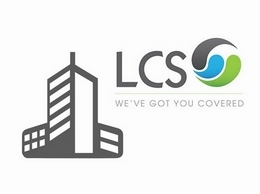 LCS is a cleaning company based in Northampton, who provide a wide range of high-quality, professional services at a reasonable rate. 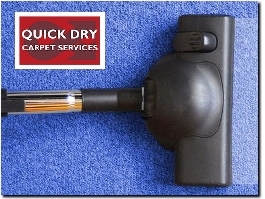 It is hard to believe the amazing carpet cleaning services being offered by Eva Cleaners. 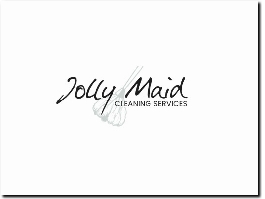 Providers of domestic cleaning services in Dorset. 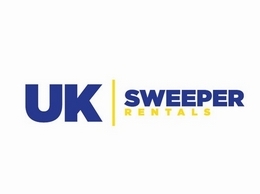 End of tenancy cleaning and deep cleans available. 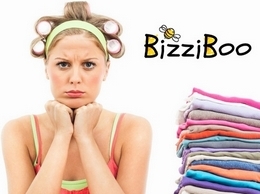 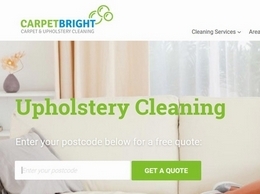 Post & search for domestic jobs free. 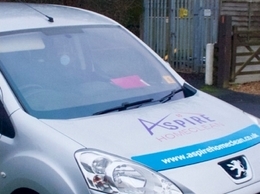 Our advanced geo location software will connect you to people & jobs in your local area. 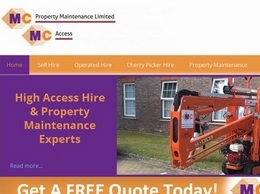 MC Property Maintenance provides a range of high-level access platforms and more. 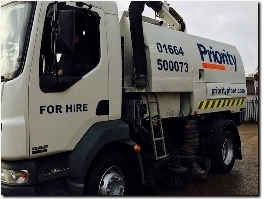 As experts in high access maintenance and cherry picker hire across the South East including bird prevention services, painting and decorating assistance, we can help. 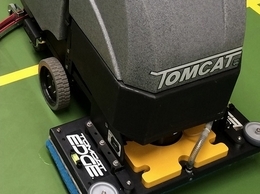 Tomcat have over twenty years experience in the sales, hire and service of industrial cleaning machinery, and we now import cleaning machines from Europe and the United States. 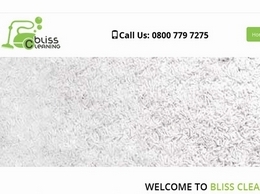 Bliss Cleaning provides carpet cleaning and upholstery cleaning services in Crawley, West Sussex covering the whole of the county and select towns in Surrey and Kent. 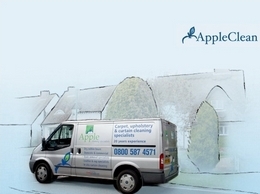 Apple Clean are a professional team of carpet cleaners. 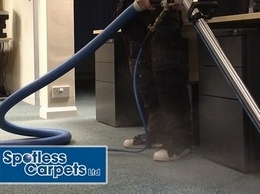 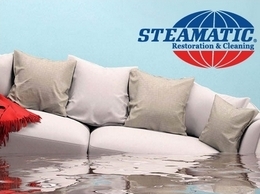 Professional Carpet & Upholstery cleaning for both domestic and commercial clients. 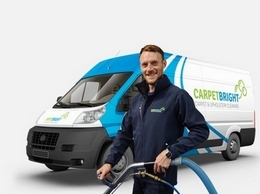 Carpets dry in just 30 minutes!!! 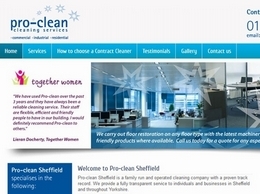 providers of cleaning services in Sheffield, whether it''s one off work, light cleaning or carpet cleaning, we can offer it all. 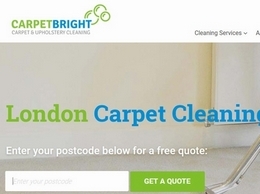 Mr Banana is a cleaning company that treats their first time customers like royalty. 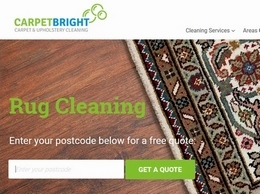 They offer a special agreement so that after you have booked for a cleaner online, the first one hour of cleaning is not chargeable. 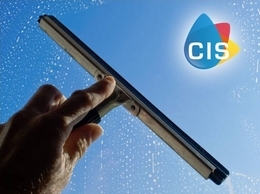 A clean home is a healthy home. 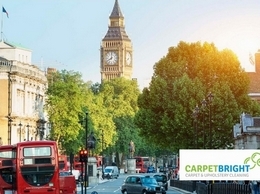 It looks good, it smells good, and all of this contributes to a better living environment.